Anybody who has seen the film Interstellar should remember that line. “That isn’t a Mountains it’s a wave!” Apologies, I’ve used changed it slightly to fit this blog, but the context is the same. If you haven’t seen the film, the “two stars” land on a planet and they see this beautiful calm sea, stretching out before them. On the horizon it looks like wonderful mountains, they have a job to do, removing some debris and they can take their time. It is then they realise (too late), the mountains are actually a wave, so high, it will engulf them. I remember watching it and realising it made a great analogy to the parts of the technology industry which are ignoring cloud or hoping it will go way. Somebody recently said to me “Cloud wont happen as the cost of hardware will reduce so much, you won’t need to go Cloud”. But like the “mountains” in this film, Cloud / SaaS, is coming and coming fast! This blog, covers what I define as Cloud; (yes, we have seen this all before;) but why this time it’s different. 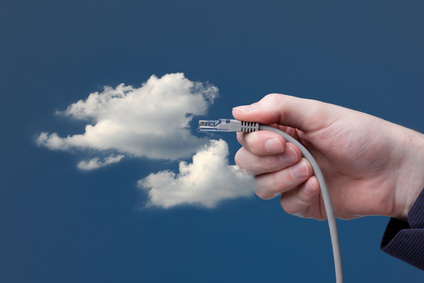 Is the move to Cloud Just Managed Services 2.0? Everybody is talking about Cloud right now. Cloud, some people are saying, is just like going back in time. You put your thirty year old software in somebody else’s data centre and it’s cloud, right? Sounds like what we have being doing for years. I always called it Managed Services or Outsourcing. 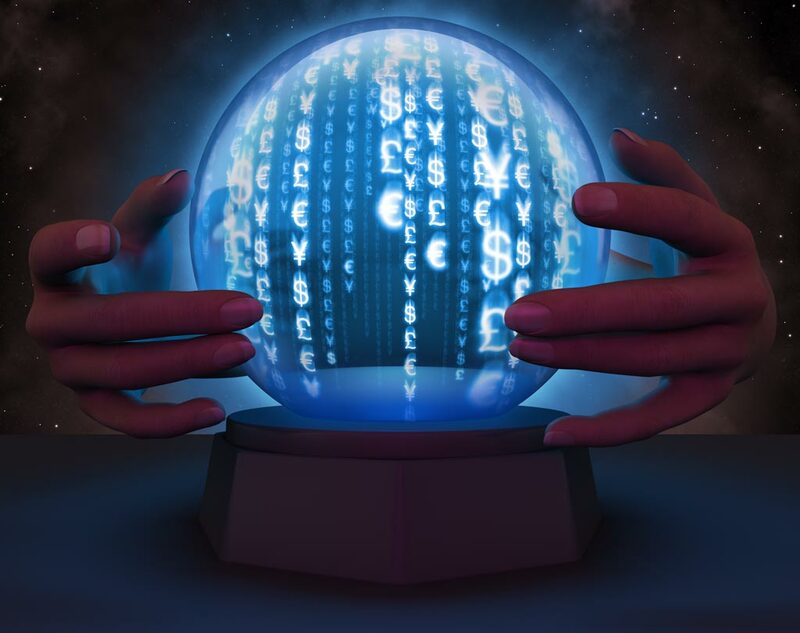 Is this the age of Cloud or are we really in the age of Managed Services 2.0? With the arrival of SMAC (Social, Mobile, Analytics and Cloud) there is also major software change taking place. People now expect to access their applications on their mobile; Social and the ability to collaborate should be standard (like on Facebook) and people expect report writing should be built in and not some after thought. What Did We Learn Last Time There was Major Software Disruption? Back in the day when we moved from “Green Screens” to GUI (Graphical User Interfaces), companies took legacy systems and then built a “screen scraper” GUI on the front end. Will people be duped again? 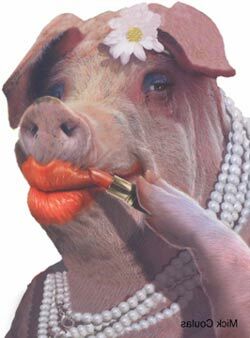 If you put Lipstick on a pig, it’s still a pig! So be careful some people are saying they are Cloud, but it is still the same old, same old. Why Are Things Different This Time Round? When I post the diagram on the left on Twitter, it always creates debate. The great thing about Cloud, is you no longer have to buy hardware and you no longer have to worry about “feed and Watering” the systems. At this point it all sounds like traditional Outsourcing contacts – just like I say above, Managed Service 2.0. BUT Cloud should also offer you upgrades within the cost of the monthly subscription. 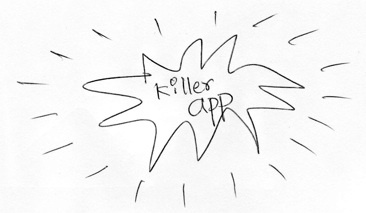 This is the “Killer App“. Imagine you have an Enterprise grade application such as SAP and still get the system fed and watered (as you did with any Outsourcing contract) but no longer need to pay for upgrades? The Cloud vendor will take care of the hardware upgrade, operating system upgrade, the database upgrade and the Application upgrade with the subscription charge. 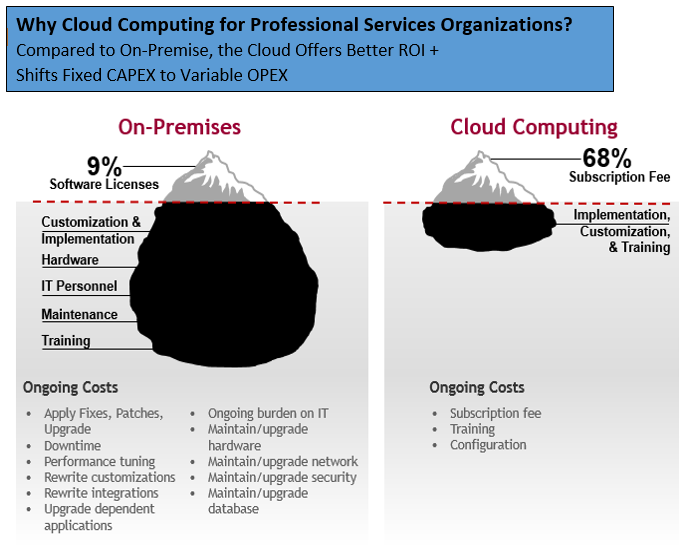 So while we can argue about the diagram above about the Cost of running On Premise(S) Vs Cloud, if you didn’t have to pay for another upgrade again, now that would impact massively on your budget. Right? Cloud – This Time The Software Has Moved on Too? Business users make decisions about software now, not IT. They buy software that has been written for the Cloud. There is also the expectation that (as I mention above) that the applications we use at work, will, look and feel like the applications we use at home. This is the change taking place right now! Applications should no longer look “clunky” and cost you significant money to upgrade. This must be a win for companies and end users alike. You save money, but more importantly the software moves from Transaction Process (TP) to Process Processing (PP). Really keen for your comments and opinion below. Smartphones – Yet another Apple iPhone, the iPhone 7 will be released. iWatch – Will be launched and people will go wild over it. Cloud – Will be come the “standard” platform for Business Application purchases. Spending on Cloud will increase, more companies will have “Cloud First” policies. Innovation in Public Cloud will continue. PaaS – Platform as a Service (PaaS) will become to be seen as the way to deliver application extensions or bespoke developments. 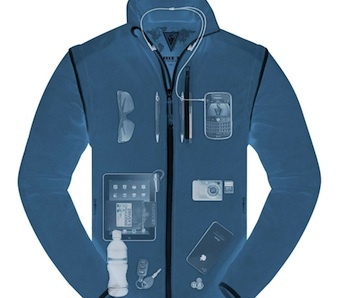 Wearables – We will start to see “Wearables” clothes in High Street shops, as they make the leap from Geek to mainstream. Google Glass was never going to make the mainstream. In my experience, Google was never really behind the project, plus they made you look a little silly. Maybe with the skill of Intel behind the next version, it will give it that much needed push. That said, I’m more tempted with an iWatch or Wearable in terms of Clothes. I attended the Google Glass UK launch and wasn’t very impressed and the fact there was zero follow up made me think are these guys really into taking this mainstream. Internet of Things – The public will see Internet of Things (IoT) functionality in everyday household items – Starting a revolution in replacement of everyday household items. It is expected that in the level of maturity we will see a move from “dumb” to “smart” household items. Many manufactures will jump on the band wagon and push for massive appliance replacement, what they will call “new and improved” will actually be just a chip being stuck in today’s products. 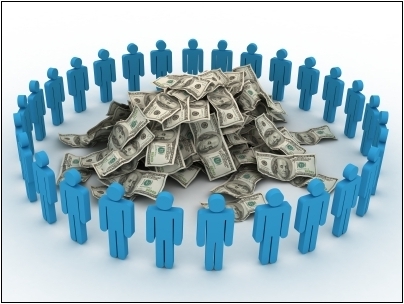 Crowdfunding – Will become mainstream and there will be more bizarre items, services seeking funding as people push the boundaries of any new way of working. Next year there will be more calls to regulate Crowdfunding. Amazonation – Of Retail will continue both inside of Amazon and across retail. Apple and Amazon will continue their “arms race” to get access to the consumer transactions. 3D Printing – Will become more mainstream (rather than experimental) with more everyday items being printed. Don’t expect to own a 3D Printer until 2017. 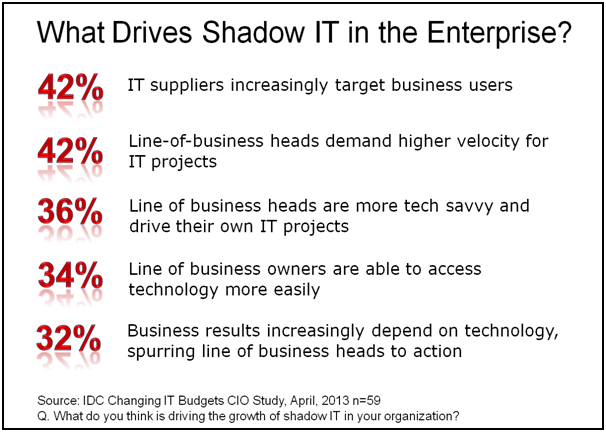 Marketing ROI – Marketers will be under more pressure to prove ROI and will become under increased pressure to get closer and work with Sales. Big Data – The privacy debate will continue. People will realise that maybe people don’t actually tell the truth when they fill in questionnaires, which will place a question mark over Big Data results. One area of Big Data that will expand is the use of Big Data for Healthcare. Technology Shift – There will be a continued shift from PC to Tablet, from Smartphone to Phablets and from On Premises to Public Cloud. 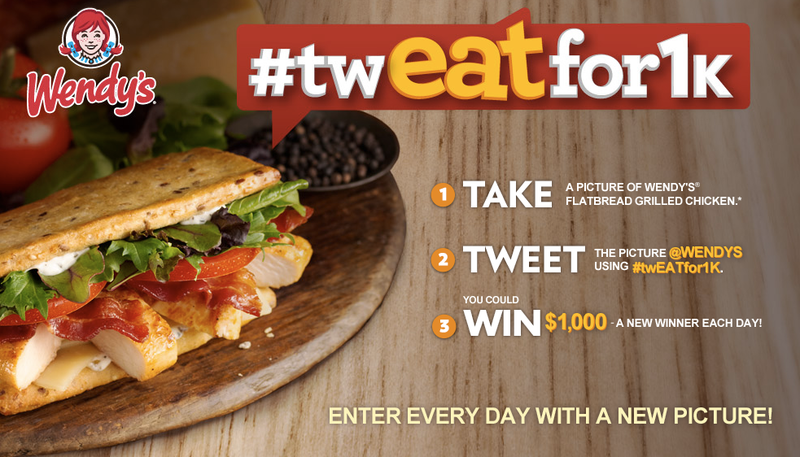 Hashtags – Hashtag Tedium will take over as a hashtags become another “tick box” “must have” for a brand to look cool. Mobile – Delivery of services to mobile (in many cases via an App) will become a business imperative. The move to mobile and “Mobile First” started in 2014. Customer Experience has to be delivered via mobile in 2015. Security – Hacking of sites will continue. There is a “Keyboard War” of Hackers Vs the Rest of the World. Users must be ever vigilant, not click on URLs, install a virus checker, etc. 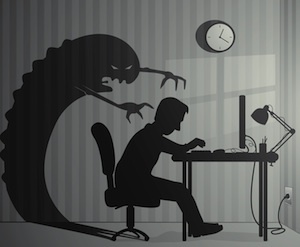 IT Departments must “assume you have been hacked” and work back from there. Selfies – The selfie trend will continue having crossed over into polite society in 2014. 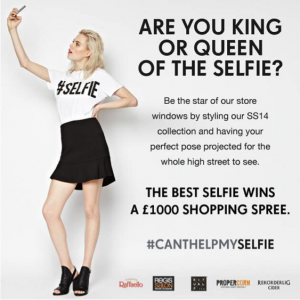 2015 will be a year of Selfie Tedium as big brands see a “Selfie on Instagram campaign” as a “must have”. Yawn. Instagram – Will continue the almost unnoticed march to become the Social platform of choice for teenagers and the mainstream. Tim Hughes is a blogger and speaker and can be contacted at @timothy_hughes on Twitter.